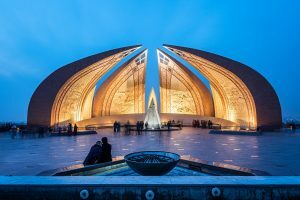 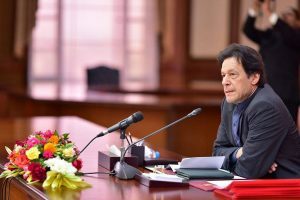 Pakistan wants the IMF to focus on long-term structural reforms that will help address the balance-of-payments crisis and revive its economy instead of attaching conditions that will be difficult to implement. 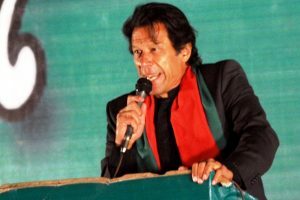 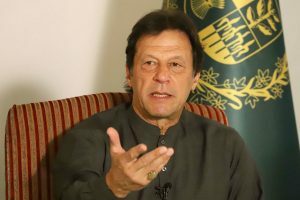 Speaking to a select group of foreign journalists in Islamabad, Khan, who heads the Pakistan Tehreek-e-Insaf (PTI) party, also reportedly said that a Congress government might be cowed down by right-wing groups if they go for a settlement on Kashmir. 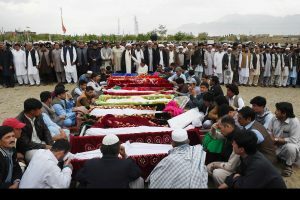 Two suicide bombings in Peshawar’s All Saints church left over 120 dead in 2013. 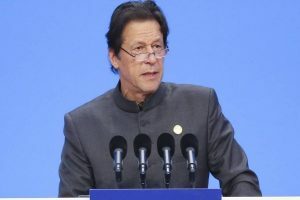 Khan's comments come on a day when PM Modi announced that India has become the fourth country in the world to become a space power capable of taking out an enemy satellite in space. 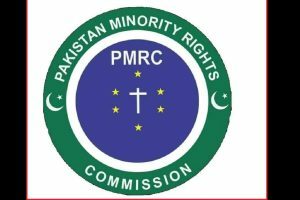 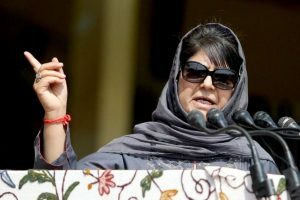 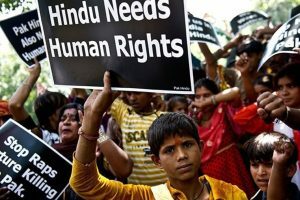 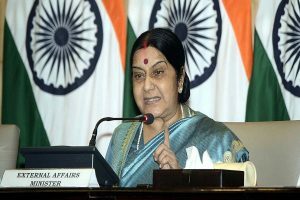 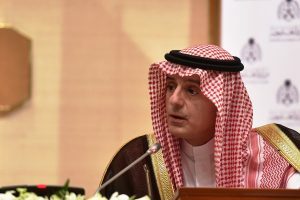 External Affairs Minister Sushma Swaraj on Tuesday took a jibe at Pakistani Prime Minister Imran Khan over the abduction and forced conversion of two Hindu girls in Pakistan’s Sindh. 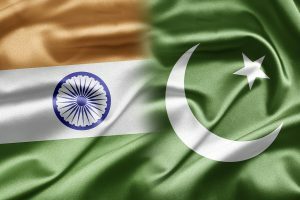 Italy's ENI and US oil major Exxon Mobil are jointly drilling for gas offshore in Pakistan's Arabian Sea. 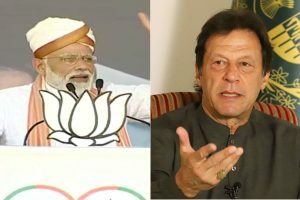 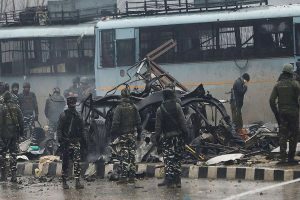 PM Modi's message to Khan comes weeks after the worst escalation between New Delhi and Islamabad since the 1999 Kargil War. 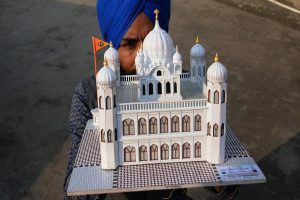 The Indian delegation had attended the first India-Pakistan meeting on Thursday to finalise the modalities for the proposed corridor linking Gurdaspur in Punjab with the Sikh shrine in Pakistan's Kartarpur.